On my request the author gave me an arc of Patient Zero on the understanding I give an honest review. 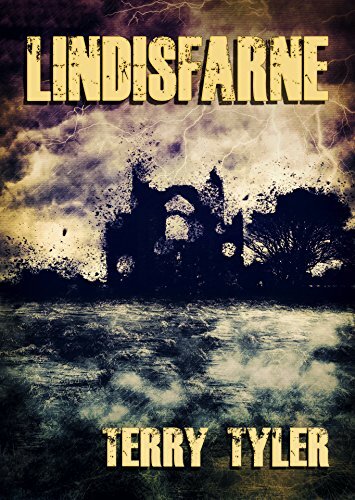 Having already read the two post-apocalyptic novels,Tipping Point (here’s my review: http://bit.ly/2um9Fcq), and Lindisfarne: (review here: http://bit.ly/2igJnQG) of this Project Renova series by Terry Tyler, I was keen to get my hands on her anthology of short stories of the minor characters in these books. Until I read both these novels I was wary of this genre… too gloomy, I thought…not something I’d want to read about. But because I have always admired this author’s work I gave them a go. I’m glad I did. Brilliant writing! 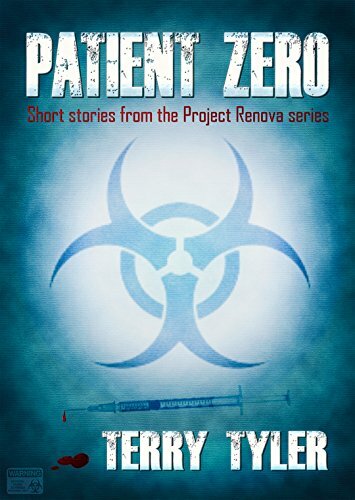 And Patient Zero sets the bar high for collections of short stories as well. I love this idea of giving the flat characters in novels a life of their own. Each story reveals both the background and the present environment of the characters. Some tales are chilling, some poignant, some even threaded through with slight subtle humour. But all show the universal belief that humans have, that ‘all will be well’ for them belief. (Well, I say all, there is one story; Jeff: The Prepper, where the character has believed that the world as we know it will end and is ready. But even he has a discovery he didn’t expect… say no more. 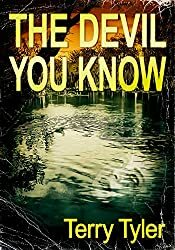 With some told from both the first person point of view and some from the omniscient narrator each story is complete in itself and is a good solid read. As always with this author the dialogue, both spoken and internal, is true to each character. And, as usual, the descriptions of the settings give a great sense of place. There is the same inevitability to the endings of the short stories, as with the two novels, after all these are apocalyptic accounts. Yet some took me by surprise (which, for me is always a good sign). There are open-endings, twist in the tale denouements and the ‘of course’ endings. But what they all are, is satisfying. The character who evoked a sense of sadness in me – Meg: The Prison Guard’s Wife. The character that most angered me by her selfishness – Karen in Atonement. The character who gives hope, perhaps – Martin: This Life. Not that I’m going to tell you their stories! I strongly suggest to any reader that they check Patient Zero out for themselves. I highly recommend this anthology to readers who love this genre… and to readers who like good writing. 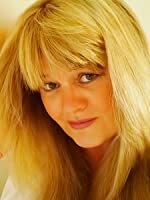 Terry Tyler is the author of sixteen books available from Amazon, the latest being ‘Patient Zero’, the third book in her new post apocalyptic series, which is a collection of stand-alone short stories featuring characters in the main novels. 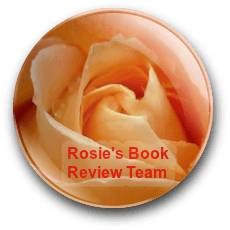 She is proud to be self-published, is an avid reader and book reviewer, and a member of Rosie Amber’s Book Review Team. Terry is a Walking Dead addict, and loves history, winter, South Park and Netflix. 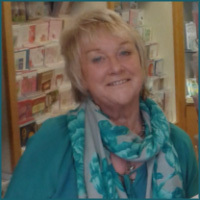 She lives in the north east of England with her husband, a move that took place nine years ago from the beautiful Norfolk coast; she is still trying to learn Geordie. I was given an ARC of Tipping Point by the author in return for an honest review. I need to say right from the start that a dystopian novel is one genre I have never read. And never intended to. But then I heard that one of my favourite authors, Terry Tyler, had written such a book and couldn’t resist asking for a copy. 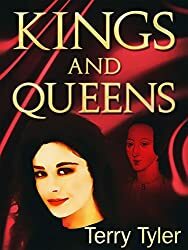 I was relying on the fact that, whatever kind of book she produces, this author always has believable characters, great narration, can build a great sense of place and writes dialogue any reader can believe in. I wasn’t disappointed. True, it’s a tough subject (I really am a wimp about ‘end of the world as we know it’ stories. but Tipping Point is a truly good read. It’s obvious the author has researched the reasons, the politics, the societal differences and effects of a complete breakdown of a country. The gradual disintegration of Shipden and the UK as a whole is utterly convincing. But it’s not only the plot that is well thought out. 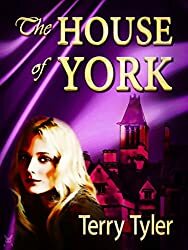 As usual Terry Tyler has produced well rounded, multi-layered characters. There are the ones to admire, to fear, to despise and to empathise with. The reactions of the protagonist, Vicky, to what is happening is credible, her actions plausible. I liked her; I liked her reasoning, her relationship with her daughter, Lottie, her courage (although she believes herself to be weak). Most of all I like that she grows in strength of character through all the turmoil she faces (and especially that she begins to believe in herself and not to just take the word of her errant boyfriend, Dex) And , in contrast, I would like to mention someone else, Billy Stokes; a flat character but one that chilled me with his singular perspective, and is a prime example of the kind of person that those behind Private Life, a new social networking site, aim their propaganda towards. There is one small scene where, with his actions he takes centre stage and foreshadows a devastating sceario. It’s scary!! And. 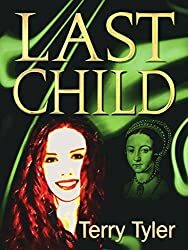 as always the dialogue, both internal and spoken, portrays the personalities of every character in the book…and, believe me, there are some weird and extreme characters. But there again, I should think such a situation would bring out the most base, and basic, traits in anyone. The graphic descriptions of settings the details of the deserted towns and countryside feel incredibly authentic; much as I would imagine them to be. It’s easy to envisage the people moving around these places. I was actually disappointed when I reached the end of Tipping Point; having believed that there would be some reassurance that all would be well for the characters (but probably that’s just me wanting a happy ending! Yes, the world has been destroyed but let’s just make another, less corrupt, more pleasant; one for everyone left…who, of course, will only be the ‘nice’ characters.). But there’s no such reassurance; things seem to be working out but then comes the great spanner in the works (I’ll leave you to find out what… because, of course, unlike me, you won’t be expecting a perfectly ‘sorted out’ denouement, will you? When I reached the end there were still so many unanswered questions; so much unresolved. 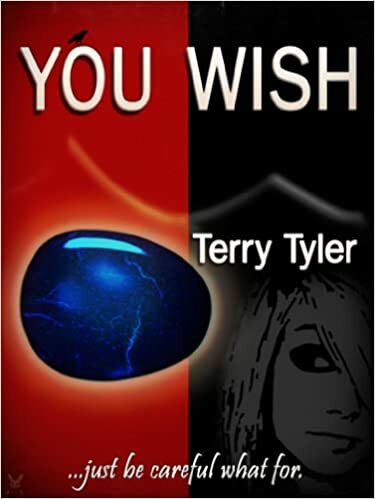 Terry Tyler has indeed produced a disturbing story. But it’s brilliantly written and it’s threaded through with hope and optimism; belief in the strengths of the human race. Nevertheless, I doubt I will ever be a true fan of dystopian novels… except the next one of the Project Renova series. As the author tells us, Lindisfarne, is to be published in September 2017. I know I’ll be ordering that… and the final one. After that, unless Terry Tyler decides to stick to this genre, I ‘ll leave dystopian novels to other readers. But this one I can certainly recommend. To be published 7th August – so not long to wait.